At S.K. 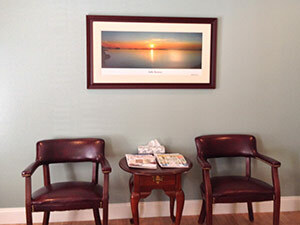 Rogers DMD, PA, we understand the importance of high quality dental services. For over 30 years we have worked hard to provide our patients with the very best in every aspect of dentistry. Whether you are in need of cosmetic, preventative, or restorative dentistry, our office can help you today. We offer traditional dentistry with conservative diagnosing and treatment planning. For more information about our services or to make an appointment, call us today!